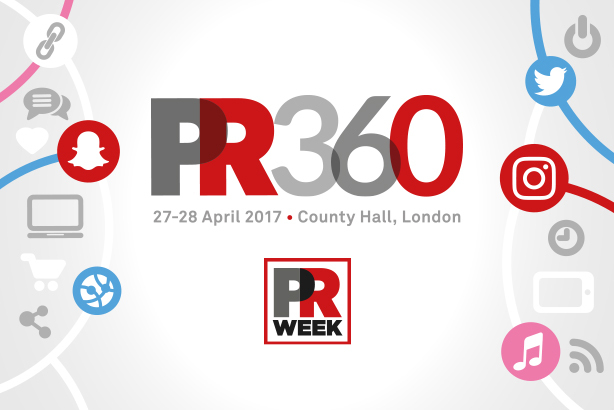 John Lewis comms director Peter Cross, former Boris Johnson aide and News UK comms chief Guto Harri, and a host of other top speakers will address attendees at PRWeek UK's PR360 event in London next month. Cross, who since 2013 has steered the comms on the retailer's highly anticipated and highly regarded Christmas campaigns, opens the two-day event with a talk on the infectious power of creativity. Harri will chair the first day of PRWeek's must-attend event. This year's focus is on 'making creativity count' – honing in on how comms professionals can be truly creative in a way that delivers on both brand and business goals. Senior agency figures Nick Barron of Edelman and Matt Neale of Golin will speak alongside NHS England comms director Simon Enright in the opening session on day two, on PR in the political landscape. Other prominent speakers include Katherine Barna of Tumblr, Lisa Jedan of Bacardi and senior figures from Diageo, Coca-Cola, the RSPCA and many more. The event will be held at London's County Hall on 27-28 April. Click for more information on the stellar lineup and tickets for PR360.